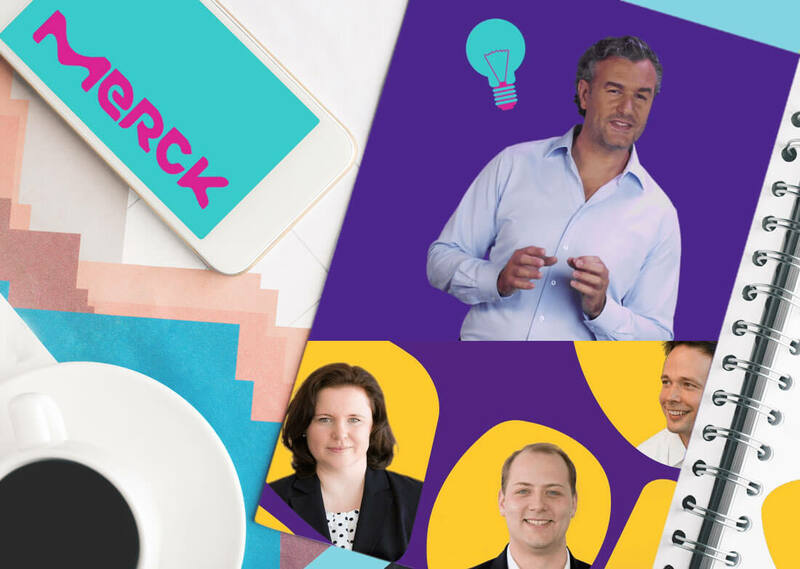 Merck Group How to impart practice-relevant and applicable knowledge synchronously – even worldwide? Video-based learning enables comprehensible knowledge transfer. E-learning portals provide access to knowledge, transportable and scalable worldwide. And we made both possible for the Merck Group! 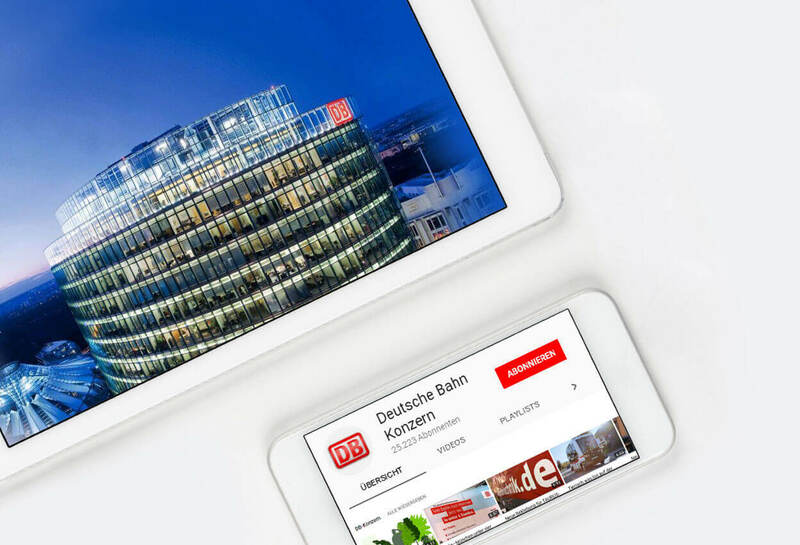 Deutsche Bahn Group Deutsche Bahn has been moving us throughout Germany for a lifetime - and for the past two years, we have been moving the diverse and informative video content of the Deutsche Bahn Group through the social media world. Delticom/Infinity Cars - Tirendo The viral power! Sebastian Vettel as a disguised mechanic asks for a test drive - in the best race driver manner. 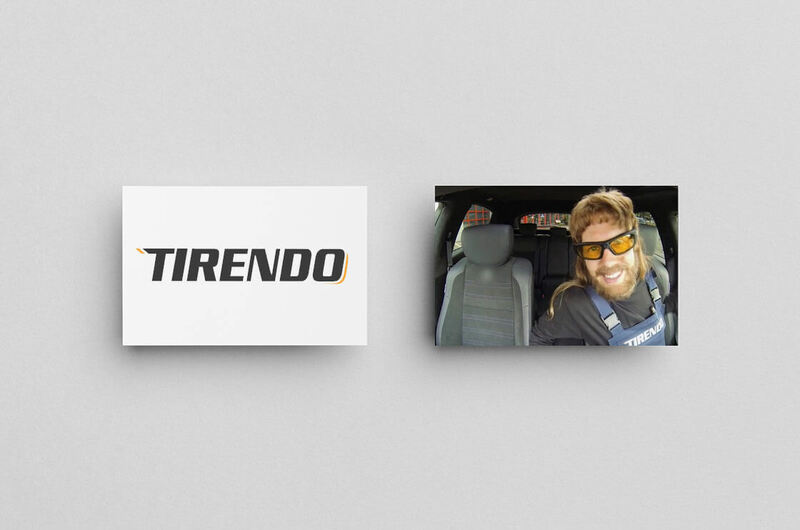 He makes the tires spin, the customer's are going crazy, and the media is cheering! A viral hit that went around the world! 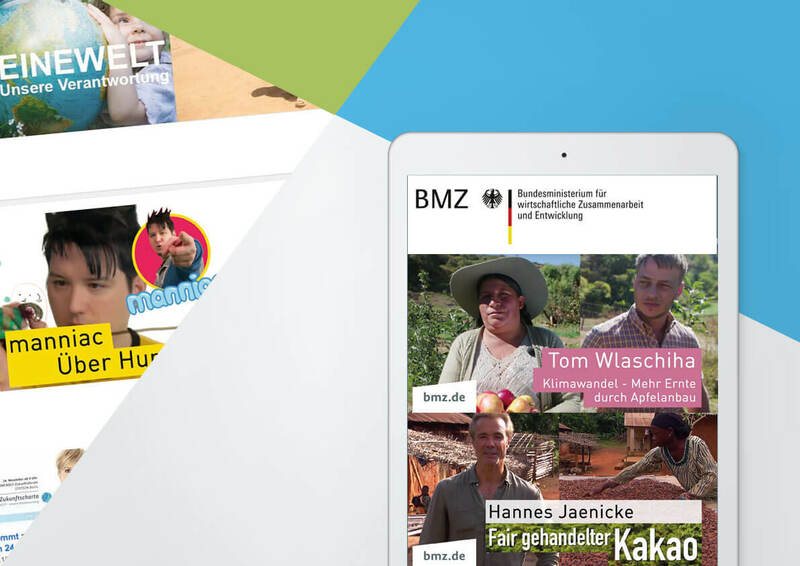 BMZ Bundesministerium Here is the story of how we made the YouTube channel of the Federal Ministry for Economic Cooperation and Development (BMZ) the second strongest channel of the German ministries - or: Success through optimal and data-supported YouTube channel management. Ver.di & NGG Many fates and one central message: "Mindestlohn jetzt!". We let those affected have their say in order to inform the general public emotionally and yet objectively about the relevance of the topic "Minimum wage" - with the aim of generating trade union members. 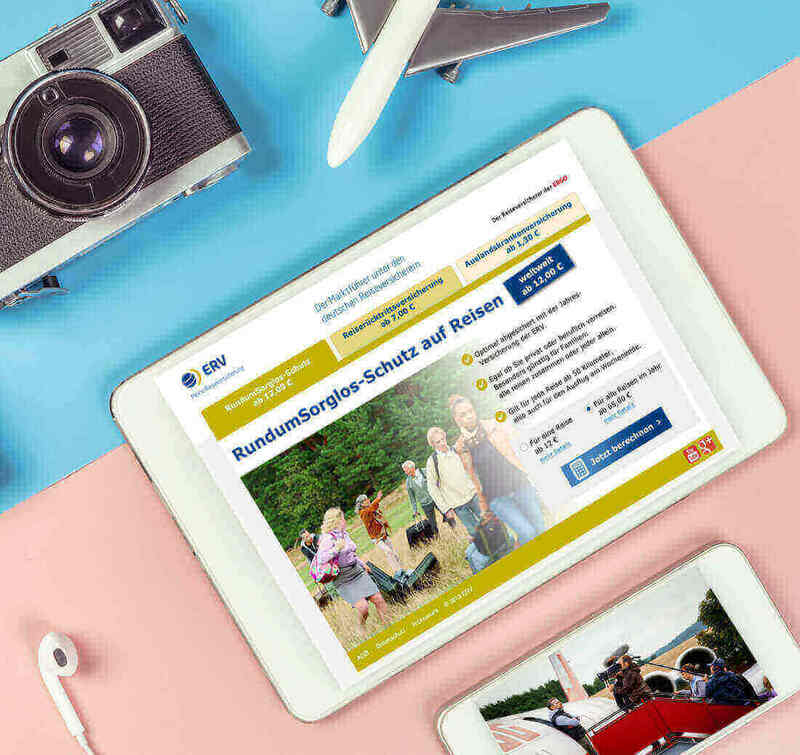 ERV Reiseversicherung What to do if you start your holiday without travel cancellation insurance? 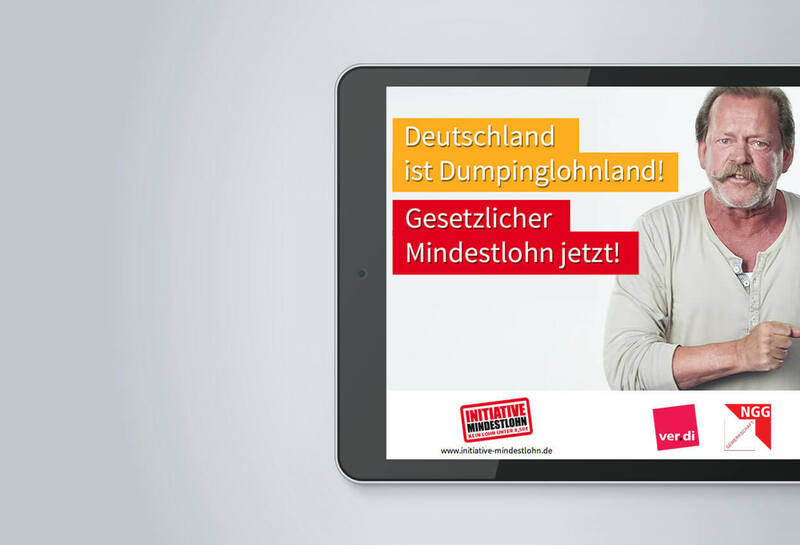 Our sophisticated video campaining "ERV Versicherung – oder Bootcamp?" will show you - and beyond that, will bring the ERV travel insurance a hit within the social web.